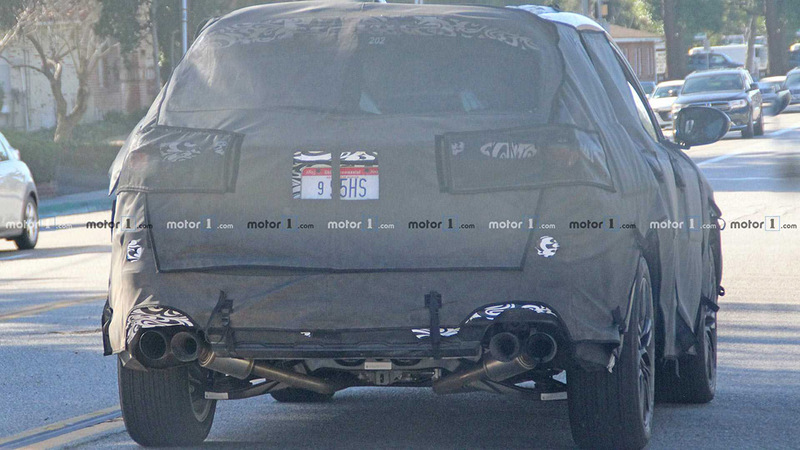 The next MDX is coming, and here are some new test mule photos via Motor1.com. 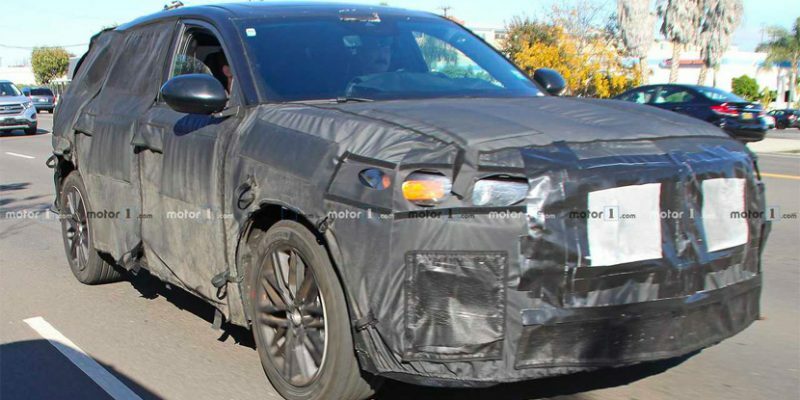 They’re calling it a 2020 Acura MDX Type S, but we still don’t know if the 2020 MY MDX will be a new 4th generation model. An interior shot does reveal some features from the new RDX, like the True Touchpad.